I know it’s still 2018, but it’s time to start thinking about next years beer festivals. 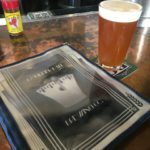 I made my way down to Boulder Dam Brewing for a couple reasons. 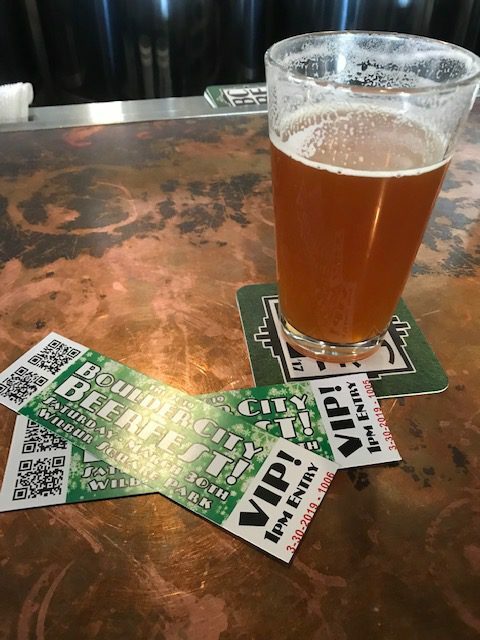 First was to have a nice cold brew, their Powerhouse Pale Ale, secondly was to pick up a couple VIP passes to the 2019 Boulder City Beerfest. The 7th annual beerfest will be held on March 30th at Wilbur Square Park in Downtown Boulder City. With over 30 breweries from across the country, including many local brews, this event is one not to miss. Food trucks and specialty vendors will be available to satisfy any appetite. VIP tickets will get you in at 1 pm while GA will be at 3 pm. The festival runs until 7 pm. Hope to see you there !!!! !